We would like to express our gratefulness to the very talented Canadian illustrator Julia Bolchakova for working with us designing the Foundation logo and profile pictures for this website. The dandelion that she created captures the very essence of the spirit and purpose of our MAD movement. It is about spreading, developing and nurturing the concept, challenge and responsibility of leadership. Reflected in this metaphor is also Julia’s very own entrepreneurial personality aiming at making a difference. Thanks Julia for being such an awesome partner! 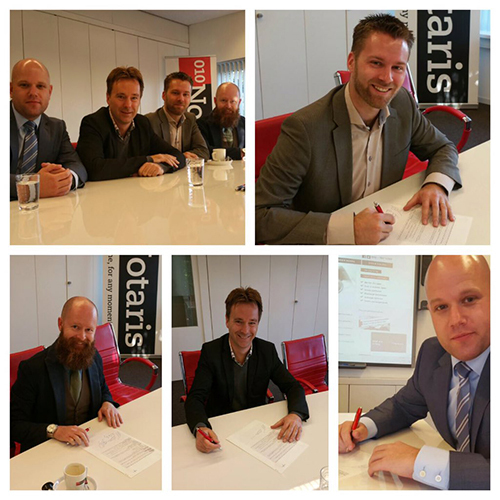 On May 12 the Public Leadership Foundation and Serious Ambtenaar held the second MAD event: MAD2016! We are looking back at an inspiring afternoon, with lots of EPIC workshops, speakers, challenges and debates. Together we are Making A Difference! Leadership is all about being MAD: Making A Difference. On May 12th the Public Leadership Foundation and Serious Ambtenaar offer an inspiring afternoon for young and experienced professionals where you can explore new forms of public leadership. Let’s go MAD together! https://publicleadership.foundation/event/mad2016/ for more info and register! Relive EPIC moments of our first Public Leadership Challenge and official launch of the Public Leadership Foundation! The Public Leadership Foundation held the first Public Leadership Challenge on January 11 in partnership with Leiden University, Leiden Leadership Centre, NVVB and Futur. This event was the platform for the official launch of the Public Leadership Foundation. Relive the best moments of this EPIC event. Don’t miss the date! 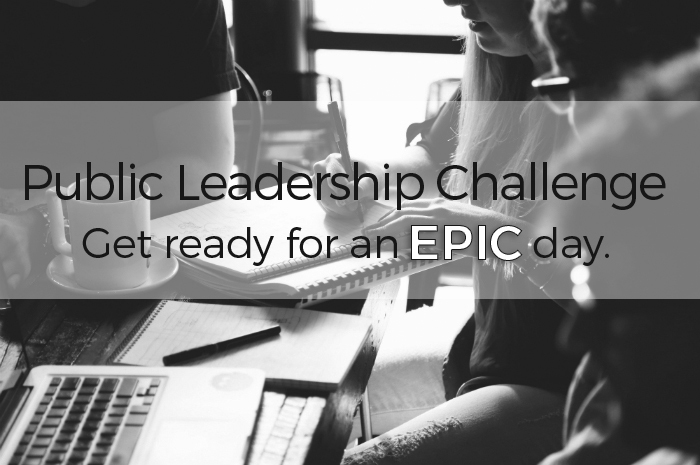 Be a part of our Public Leadership Challenge on January 11, 2016. Help us brainstorm how we can tackle every day challenges in the country. Get inspired and inspire others to become a Public Leader and to Make A Difference in your professional and personal life. Read more about the Public Leadership Challenge and check out the event page. Get ready for an EPIC day! The Public Leadership Foundation has been founded. Are YOU Make A Difference (MAD)? Introducing the founders of the Public Leadership Foundation! We are excited to introduce you to the Public Leadership Foundation and our MAD Movement. The idea was born when four people got together to brainstorm about inspiring others to Make A Difference through EPIC Leadership. Want to see the faces behind the Public Leadership Foundation and find out what inspires them? Check out their profiles!